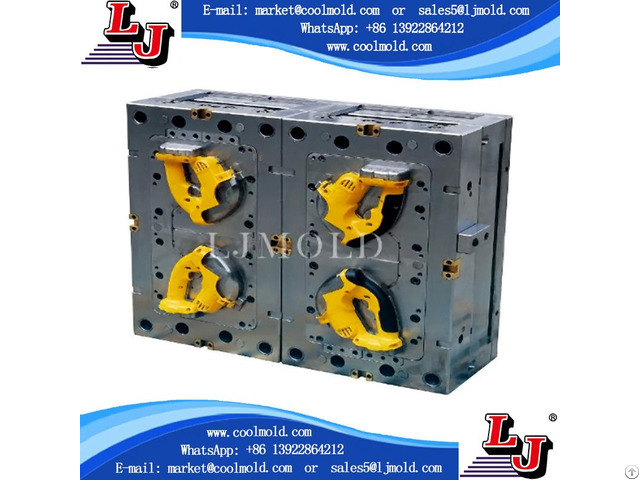 LJ Mold was founded in 1996, with self-owned plant covering an area of over 15, 000sm. It is located in Dalang, Dongguan, about 1.5 hours’ drive from the airports/seaports in Hongkong, Guangzhou & Shenzhen. We are a private-owned enterprise with good reputation. Our molds are mainly exported to Europe (e.g.Germany, France, Spain, England, etc. ), North/South America(e.g. USA, Canada, Brasil, etc. ), Oceania, Asia and have gained high praise and trust from well-known customers.